GULF Governor Chris Haiveta has told his people that current agreements for oil, gas and forestry were not negotiated in their favour. Delivering his independence message in Kerema last weekend, Mr Haiveta said he wants all agreements under the UBSA and LBSA re-visited and re-negotiated. He said he felt his people – the majority resource owners – had been short changed and robbed of their resources. Mr Haiveta and his people hosted Governor General Sir Bob Dadae over the Independence long weekend. He said: “Our province recognises that current resource agreements in oil and gas and forestry have not been negotiated in the province’s favour. “This has meant that essential and strategic infrastructure like ports, towns and roads in the project areas have not been built, leaving the province, Kikori district where the projects are located, particularly to miss out completely. “Therefore we are moving in this term of parliament to ensure that all these agreements are revisited and they are legally compliable and enforceable by all parties. He said that for the future, ‘we will ensure that resources agreements are properly negotiated and drafted to include all necessary and possible infrastructure needs for the project areas, including the upcoming LNG, coal mining, limestone, mineral sand mining and timber harvesting’. Mr Haiveta said: “We are glad the national government has started the process of devolution of powers from Waigani to provinces, and Gulf Province is poised to receive decentralisation of powers soon. He said his people have abundant renewable and non renewable natural resources both on the land and in the seas. “Our sea boundaries encompass an area that is twice our land mass, we have significant marine resources with reef systems such as Pocklington and Eastern Fields that remain unexplored commercially and for tourism. “We also have the largest prawn fishery in the country which is exploited directly from Port Moresby. 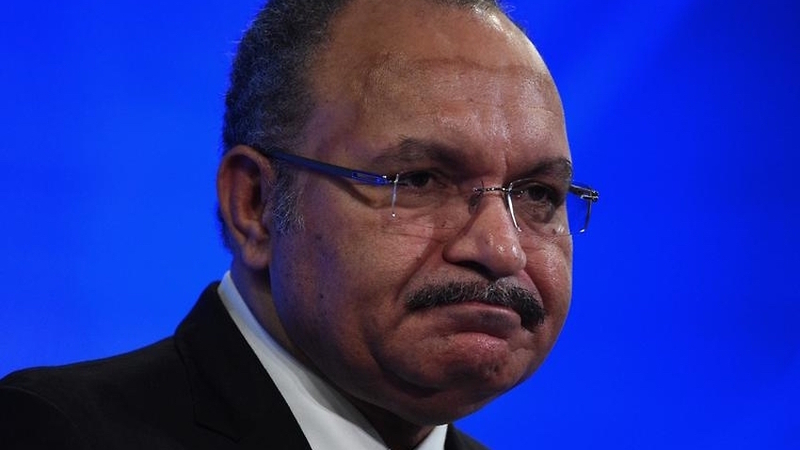 PRIME Minister Peter O’Neill has told Parliament that the government will not repeat the same mistakes when dealing with the new Papua LNG project or any other resource project. He said the developer of Papua LNG would have to complete social mapping and landowner identification before any project is developed. Mr O’Neill also said the government would review the laws to make it compulsory for consultation with provincial governments and landowners. “We may have to review the legislation around the consultation process, but in terms of the resources sectors in mining, petroleum and gas industry, I think there is quite a very good consultation process between the stakeholders, especially the landowners and the provincial governments,” he said. He said this follows the precedence set by the Somare government in the first LNG project where the governors for Southern Highlands and Hela were included in the negotiation teams so they are fully engaged in every stage of the negotiation that is taking place. “I certainly do not want to make the mistakes of the first LNG, where landowners were not properly identified now we are having a difficult process of clan vetting as all sorts of clans are popping up and it can be a cumbersome and difficult exercise,” he said. 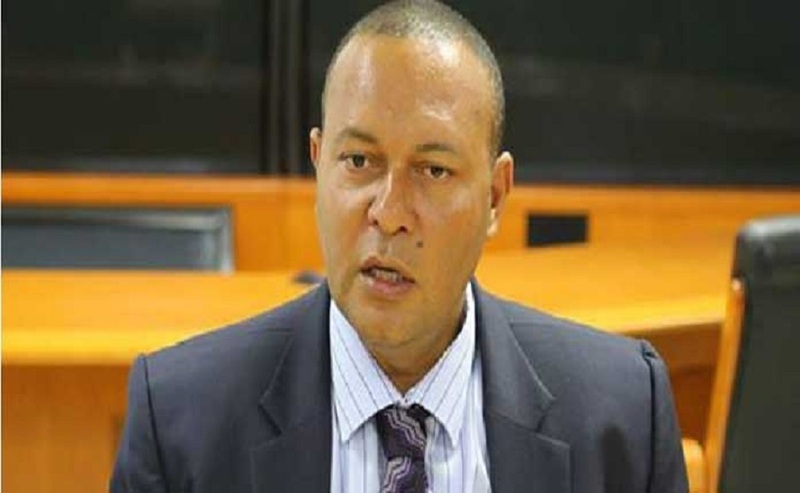 “That’s what we are trying to avoid and we want to make sure that developers take on the responsibility as stipulated in the Oil and Gas Act and in the Mining Act. “They must identify and do the social mapping properly so that the right benefits go to the rightful landowners and stakeholders in the projects,” he said. Mr O’Neill was responding to questions from Gulf Governor Chris Haiveta relating to provincial government representation in the extractive industry and the level of consultation and the time which these consultations are allowed for by the provincial governments and the resource owners. MAYUR Resources’ ‘PNG nation-building agenda’ featured strongly in the company’s quarterly report for December 2017, which was released yesterday. Highlights of the quarter included a 22-hole diamond drilling campaign completed at its Port Moresby limestone project and the subsequent announcement of a 382 million tonne resource there. The company said that good progress was made on Mayur’s nation-building agenda with the memorandum of understanding signed with the government of Gulf province and another MOU with Kumul Petroleum. “Gulf Province is situated adjacent to Central Province and is home to extensive mineral and energy resources. Mayur has extensive mineral exploration interests in Gulf Province and intends to leverage the proximity of plentiful, cheap and accessible domestic energy to industrial mineral resources to deliver various development opportunities for the region,” the company said. 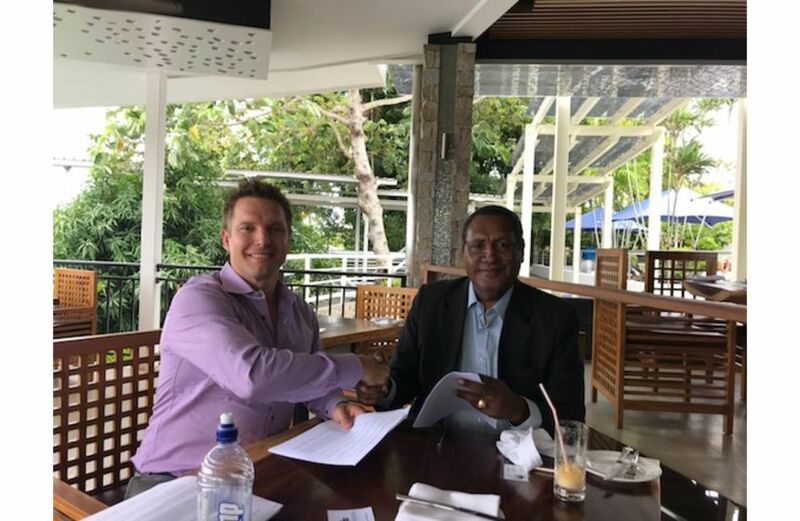 The Kumul MOU centred on the sourcing and supply of gas for its proposed vertically integrated lime and cement business at Caution Bay, 25km north of Port Moresby and adjacent to the PNG LNG plant. Mayur’s maiden diamond drilling campaign began at the Basilaki copper gold project in Milne Bay Province. Mayur said it was continuing to work with Era Resources towards the development of a power plant to supply Era’s Yandera copper-moly-gold project in Madang Province. AUSTRALIAN company Mayur Resources now has an exclusive licence to develop a resource, energy and industrial complex in Gulf. Mulder said Mayur Resources had been working for over five years to explore minerals in Gulf, Central and Western.